Edoardo Soleri has ended his time in the Netherlands with Almere City and will next play in Portugal. 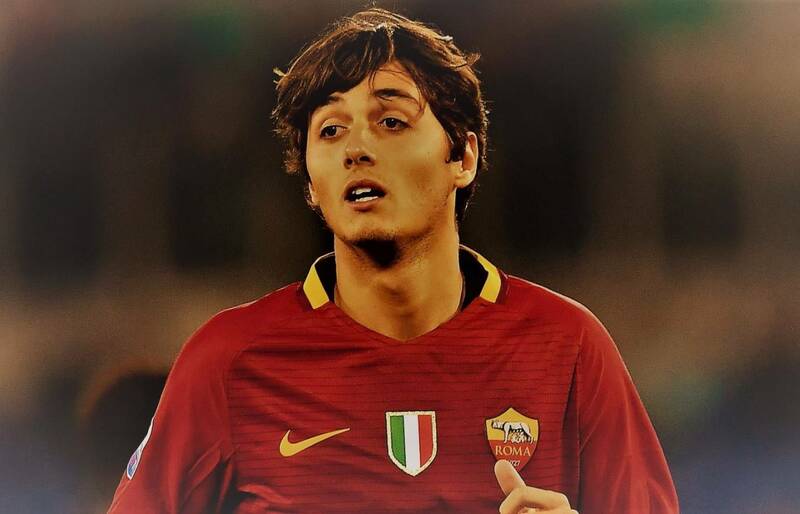 The Roma player, born in 1997, will return to Italy before being again sent on loan with Sporting Braga until the end of the season. Soleri will look to impress his new club in Portugal during the second half of the season.